Home » » One year-old twin’s body part cut off in Lagos hospital. 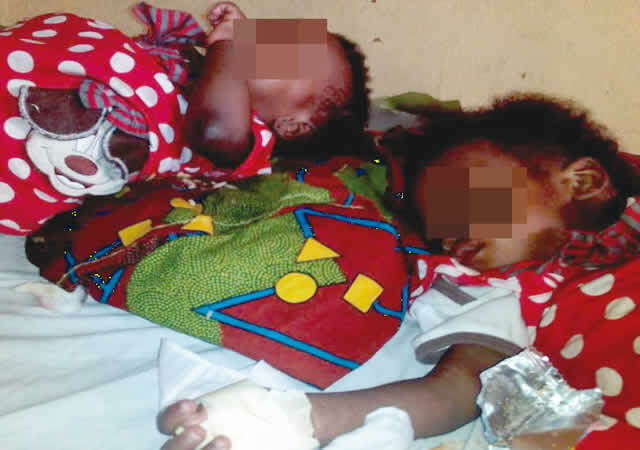 One year-old twin’s body part cut off in Lagos hospital. The distraught mom narrated how the matron asked a nurse to administer sleeping pills on Favour on Wednesday evening, adding that her daughter slept all through that night till Friday evening. According to her, the matron reassured her that Favour would be fine after she complained of the long sleep.